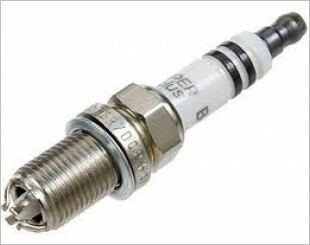 A spark plug delivers electric current for an ignition system in the combustion chamber. 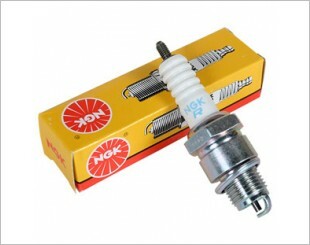 It ignites the compressed fuel/air mixture by an electric spark. 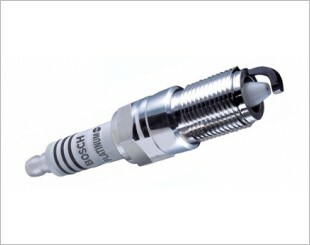 The plug is connected to the ignition coil that generates the high voltage needed to spark the fuel and create combustion, which causes your engine to run. 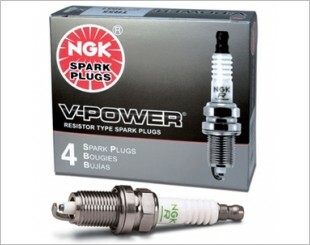 Choosing the best spark plugs will dependent on the vehicle you drive and also individual requirements. 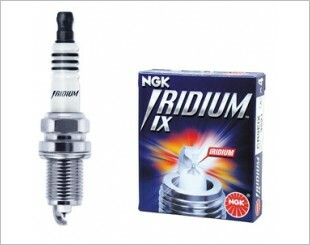 Certain car models may require spark plugs with two or more ground electrodes, or ones that contain rare elements, like iridium or platinum, that allow for very high temperature operation. 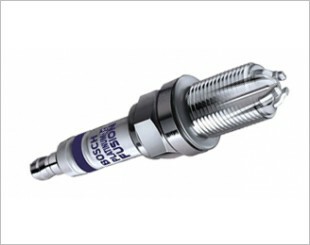 Bosch Platinum Iridium Fusion Spark Plug is the ultimate bleeding edge in spark plug technology. 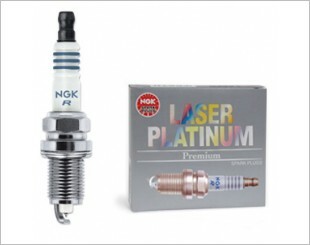 It delivers the ultimate in performance along with long life. 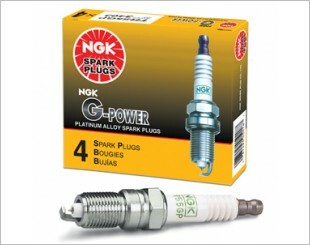 Provide excellent service for many applications, including auto/light truck, powersports and small engines. 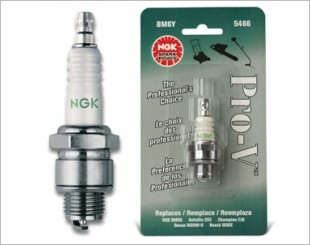 Advanced v-groove design for professional lawn and garden equipment the Pro-V series provides easy starting, less fouling, lower emissions&improved combustion. 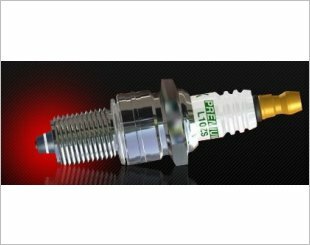 Reduce maintenance cost and increased horsepower. Perfectly matched to the characteristics of the engine concerned. 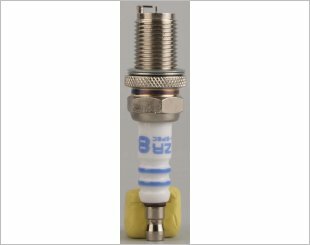 The Brisk Premium ZS Racing Spark Plug are a unique design, producing more than one spark per impulse of the ignition system. 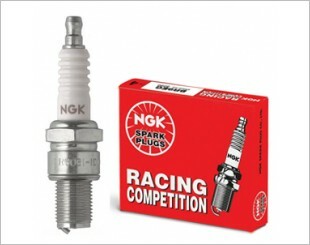 Brisk Silver spark plugs have special shape of spark gap which enables easier access of gases to flashover, reducing the voltage demand of the spark plug. 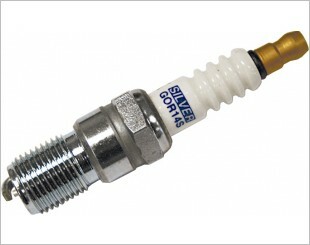 Bosch Platinum Plus is built for great performance and a long, reliable service life. 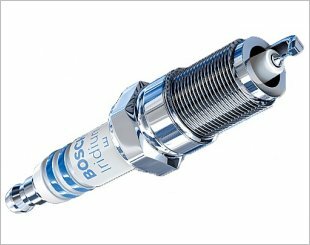 Bosch Super Plus Spark Plugs deliver great performance based on technology that's proven on racetracks around the world in the most advanced racing engines.